Doesn’t that sound like a sports team? 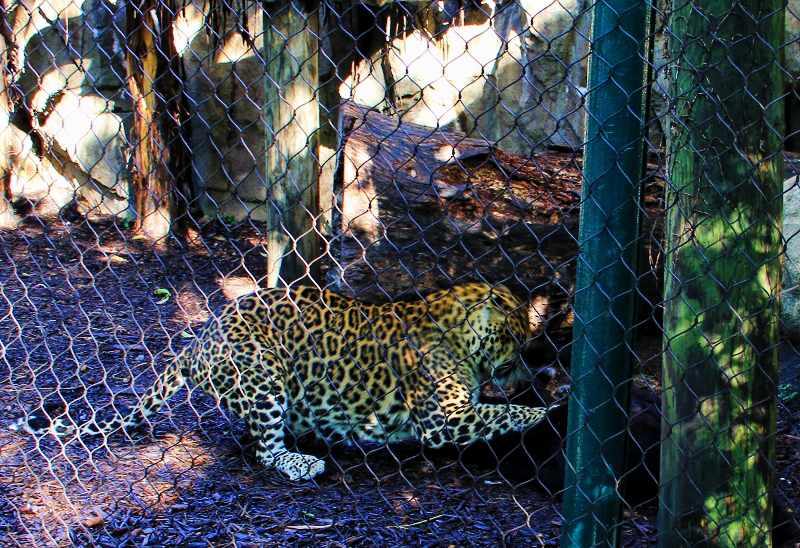 It started out with the black leopard walking in front of the golden leopard. 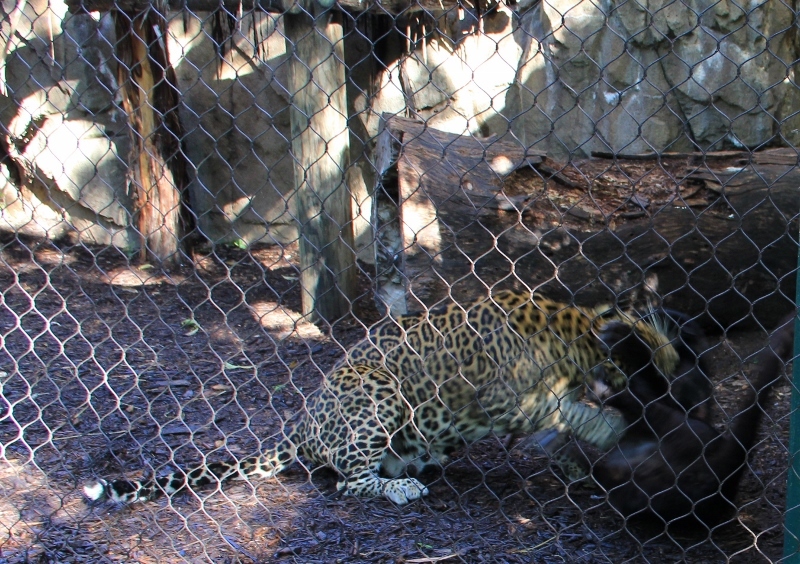 Then the next thing I knew, the black leopard got into the golden leopard’s space and you can see her/him growling at the other, mouth wide before he/she took a bite. 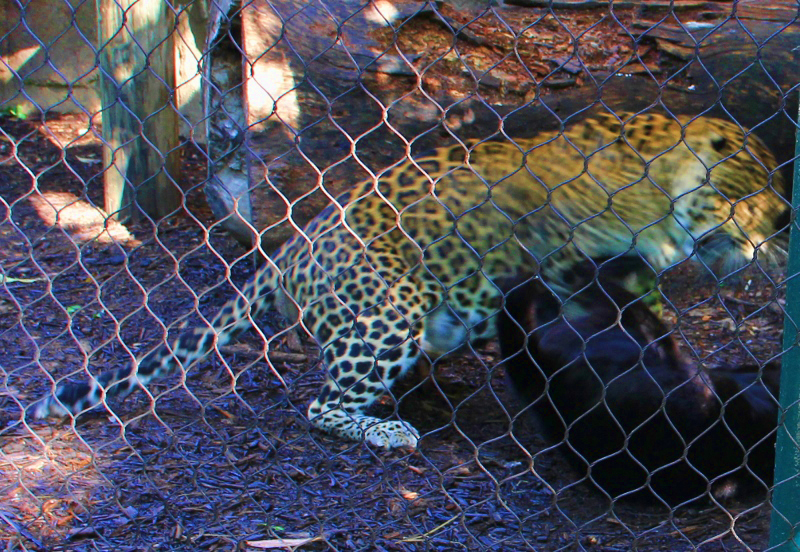 And then there was all kinds of tousling, growling, angry noises….and the golden leopard was definitely the victorious one, the other the beta in the relationship. So what do you think? Fighting? Or just playing? 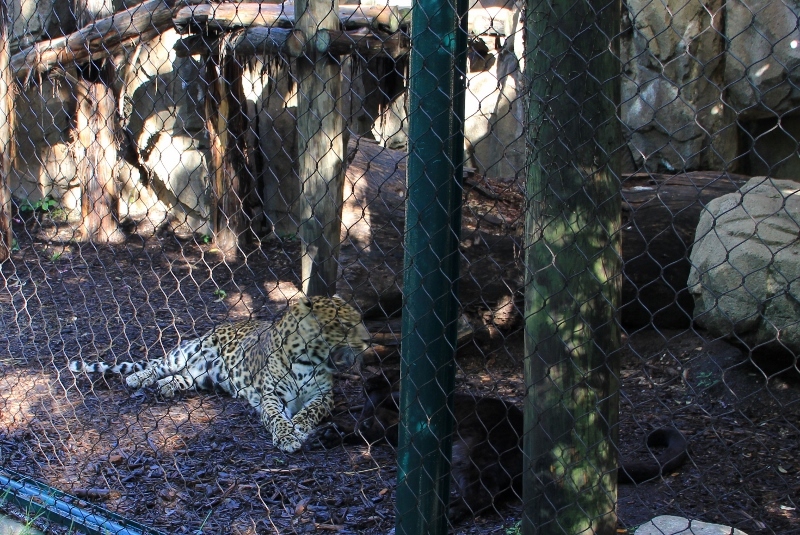 Or courtship rituals in a leopard’s way?